With 146 million subscribers, Verizon Wireless is the largest wireless telecommunications provider in the United States. Verizon earned that title because like Gable, it values the customer experience. Realizing that customer expectations are higher than ever, Verizon Wireless introduced the concept of Destination Stores in 2013 to reinvent the in-store experience for its customers. The Destination Stores were launched as part of a broader, long-term retail initiative that includes the redesign of and operational changes to more than 1,700 of the carries’ retail stores. In 2013, Verizon picked Gable to deliver unmatched visual experiences at their new Destination Stores. 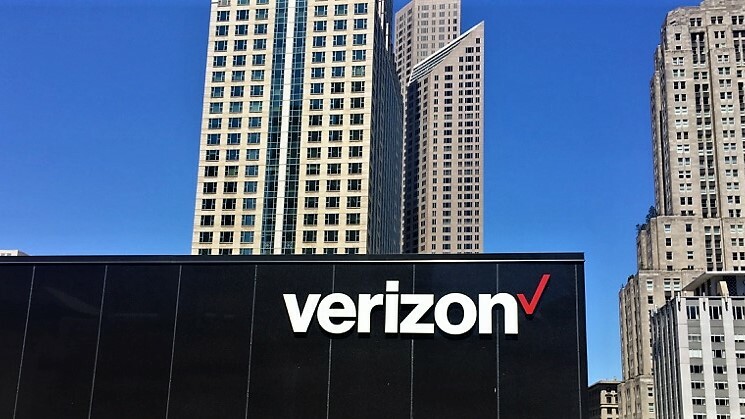 Verizon has launched five Destination Stores since then, including Destination Stores in Minnesota at the Mall of America, Chicago at the Miracle Mile, Houston at BLVD Place, Boston on Boylston Street, and Santa Monica, Calif., at Third Street Promenade. 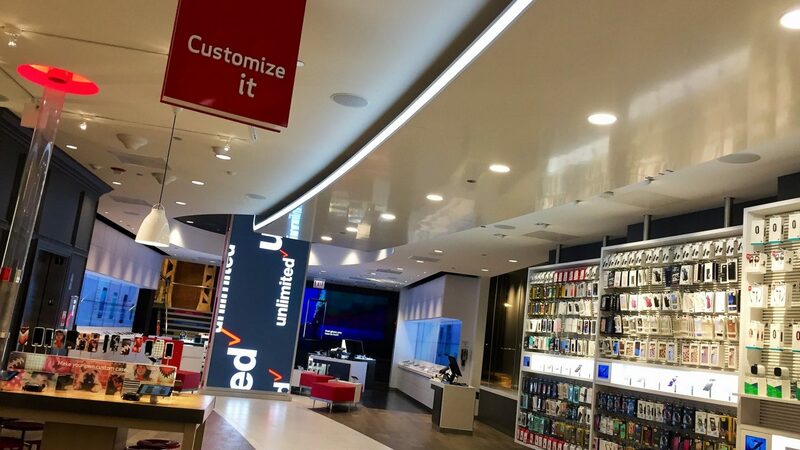 Inside each of the five Verizon Destination Stores, which each measure around 10,000 square feet, visitors can engage with trained specialists and experience applications, gadgets and gear in a visual playground setting. The Chicago Destination Store, for example, features a 36-foot floor-to-ceiling monolith digital display, fabricated and installed by Gable, which highlights the Verizon Wireless branding, draws visitors deeper into the store. Gable also installed large digital screens throughout the store that employ smart technology to help shoppers select the right products while exposing them to additional possibilities. In 2016, Verizon underwent a significant rebranding. 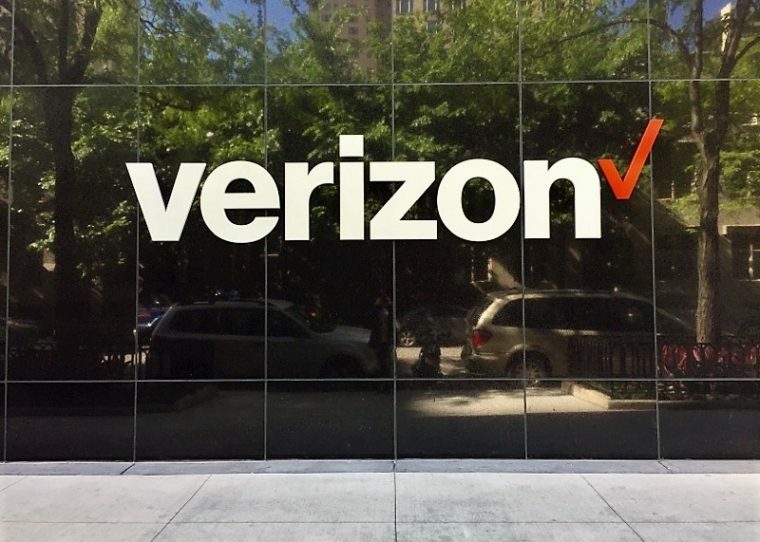 Following the rebranding, Verizon reengaged Gable as its primary visual solutions provider, due in large part to Gable’s comprehensive capabilities that uniquely position Gable as a beginning-to-end provider. 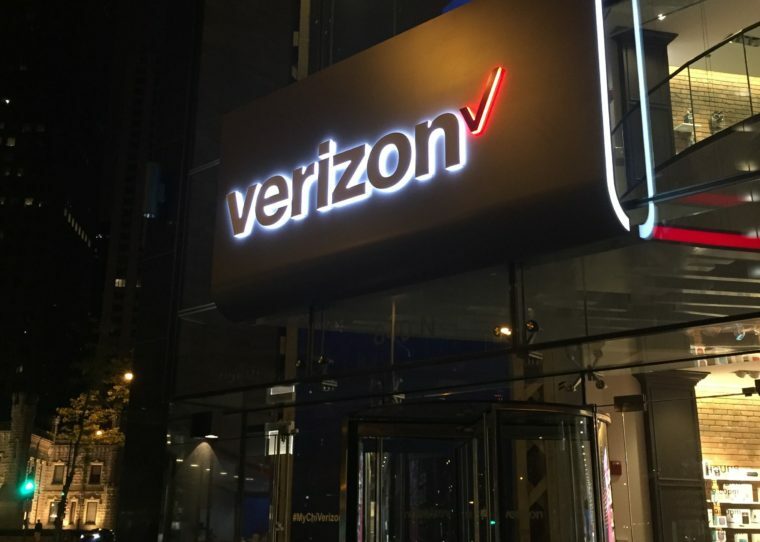 Gable was charged with reinventing outdoor signage at Verizon’s first three Destination Stores and implementing the company’s new branding at its latest two Destination Stores. From 2016 through 2017, Gable provided services including design, prototyping, fabrication, on-site and off-site project management, field supervision, and installation. Gable joined Verizon in the early stages of the redevelopment of its Chicago Destination Store. After working with New Jersey-based designer architect Gruskin Group on plans to develop and implement the new brand, Gable team members traveled to Chicago to help Verizon present new signage plans to the Magnificent Mile Association, the principal business development and community advocacy organization for Michigan Avenue and the surrounding area. Working with the Magnificent Mile Association for Verizon was a critical step prior to the permitting process. Without the association’s approval, there would be no chance of approval elsewhere in the city. Working with local community groups and government to help them understand the signage planned for the Chicago Destination Store, Gable assisted Verizon in earning the approval of the Magnificent Mile Association and the city. Monolith Digital Display – A 36-foot floor-to-ceiling monolith digital display, fabricated and installed by Gable, highlights the Verizon Wireless branding draws visitors deeper into the store. Digital posters – Large digital screens throughout the store employ smart technology to help shoppers select the right products while exposing them to additional possibilities. Storefront Main Identity Sign – Edge-lit channel letters that are embedded with LEDs stretch 12 feet wide and 2 feet tall above the store’s entrance. The side of the sign is also lit white. Digital Display Clock – An old, inactive clock at the top of the building was replaced with an innovatively created circular LED clock. Roof tower sign – 12-foot wide by 1-foot, 9-inch tall identifying sign featuring edge-lit, LED-embedded channel letters. Chestnut Street Sign – 14-foot wide by 2-foot tall identifying sign featuring edge-lit, LED-embedded channel letters. In addition to successfully installing stunning visual solutions, Gable seamlessly managed a variety of logistical challenges throughout the project. Gable coordinated with contractors as they worked throughout the project to install a marble façade at the storefront, which sits behind the storefront main identity sign. To do this, Gable was responsible for ensuring the project was completed under city law, which included starting construction at close of business, and completing and cleaning up construction before Magnificent Mile stores opened the next day. Logistical challenges Gable tackled seamlessly for Verizon Wireless also included managing sidewalk safety staging, union labor, and ensuring work would only happen off hours. For its work as part of a team of contractors that delivered an immersive digital experience inside the Chicago Verizon Destination Store, Gable was honored with an Association for Retail Environments 2015 Design Award for In-Store Communications. After reengaging with Gable in 2016 and watching the work Gable accomplished, wrapping up the project in 2017, Verizon was thrilled. 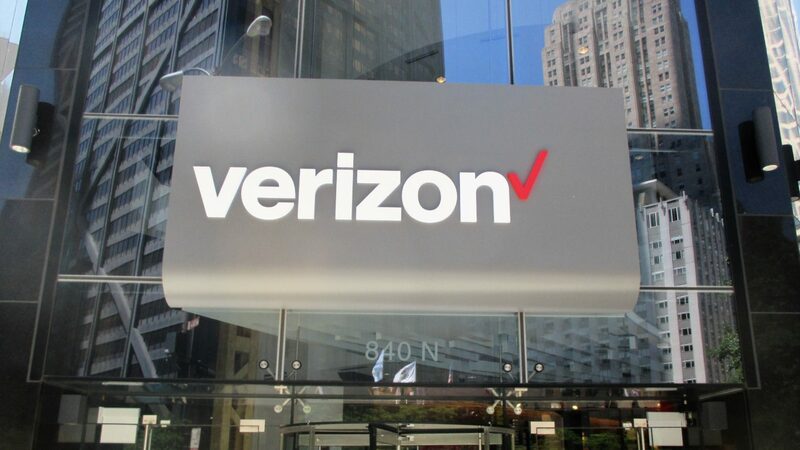 About Verizon: Verizon Communications Inc. (NYSE, Nasdaq: VZ), headquartered in New York City, has a diverse workforce of 161,000 and generated nearly $126 billion in 2016 revenues. Verizon operates America’s most reliable wireless network, with 113.9 million retail connections nationwide. The company also provides communications and entertainment services over mobile broadband and the nation’s premier all-fiber network, and delivers integrated business solutions to customers worldwide. For more information, visit www.verizon.com. About Gable: As an award-winning provider of digital displays, audiovisual and media; signs and architectural elements; and lighting solutions, Gable helps its clients attract, connect, engage, and direct people through effective visual communications. Based in Baltimore, MD, Gable is expanding the possibilities of how businesses communicate in the built world through its comprehensive capabilities, culture of creativity, knowledge of technology and forward-thinking visual solutions. To learn more about Gable, visit www.gablecompany.com.